In a modern high-rise building overlooking the Straits of Malacca, this polished hotel near shops and restaurants is a 10-minute walk from the ruins of A Famosa, a 16th-century Portuguese fortress, and 12 km from Melaka Airport. Featuring balconies, the sleek rooms include flat-screen TVs, mini fridges and rainfall showers, plus wet bars, and tea and coffee making facilities; some have water views. Suites add separate living/dining areas. 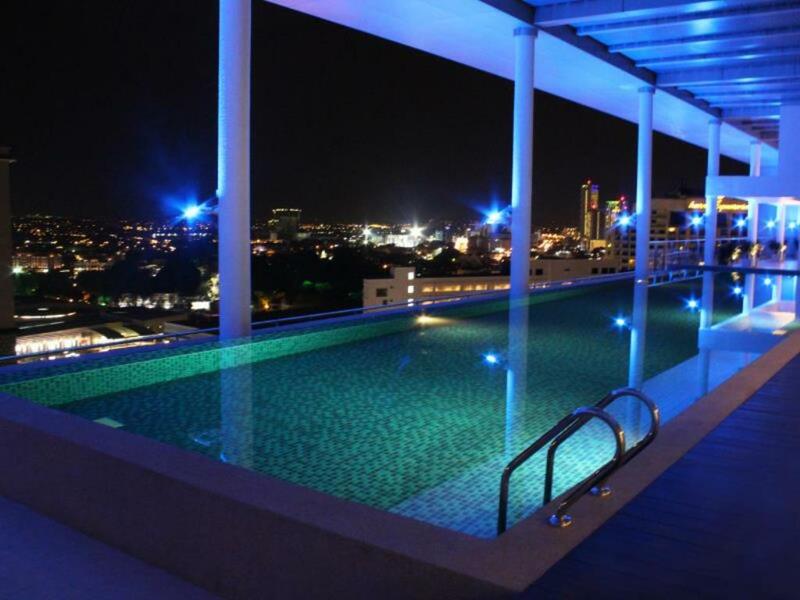 A rooftop terrace features an infinity pool, a cafe/bar and a BBQ area. Other amenities include a chic restaurant with a patio, as well as a gym and a sauna.